Heart Rate Monitors There are 3 products. 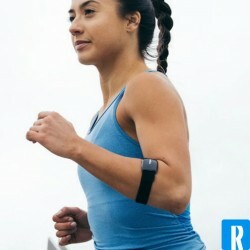 Searching for a easy to use heartratemonitor? Don't look any further and click here! The TICKR FIT is the optic heartratesensor which measures your heartrate in a few seconds!